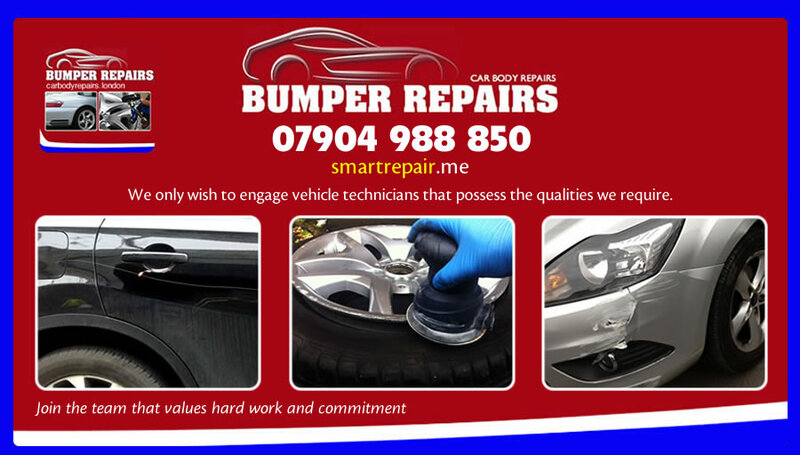 Our business provides professional mobile car body repair solutions at a client’s home or place of work and you will need to have a full driving licence and kitted / stocked vehicle to complete client repairs as needed. 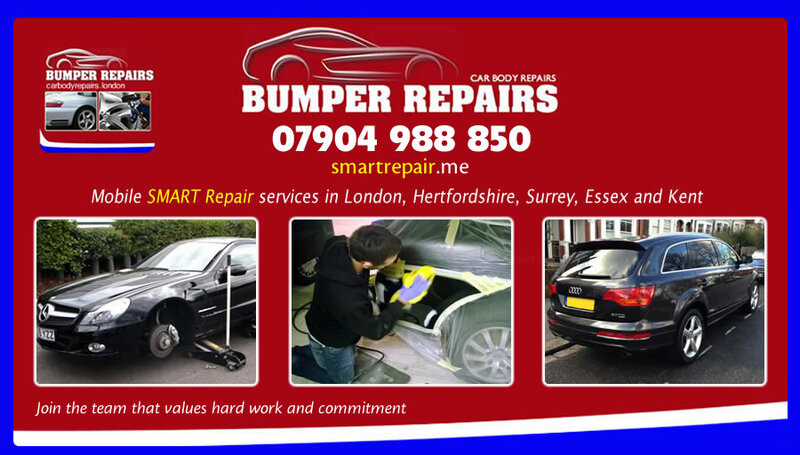 We seek highly skilled and experienced mobile smart repair technicians, with drive and enthusiasm to join our team of mobile smart repair technicians operating in London, Surrey, Kent, Essex, Hertfordshire and Sussex. We offer a very good pay structure, together with a clear remuneration advancement structure. This is not a training or apprentice position and all candidates must be able to demonstrate a high level of experience, the ability to work unsupervised and a ‘ can do ‘ attitude. If you have the drive and determination to join our ever growing team, please contact us.